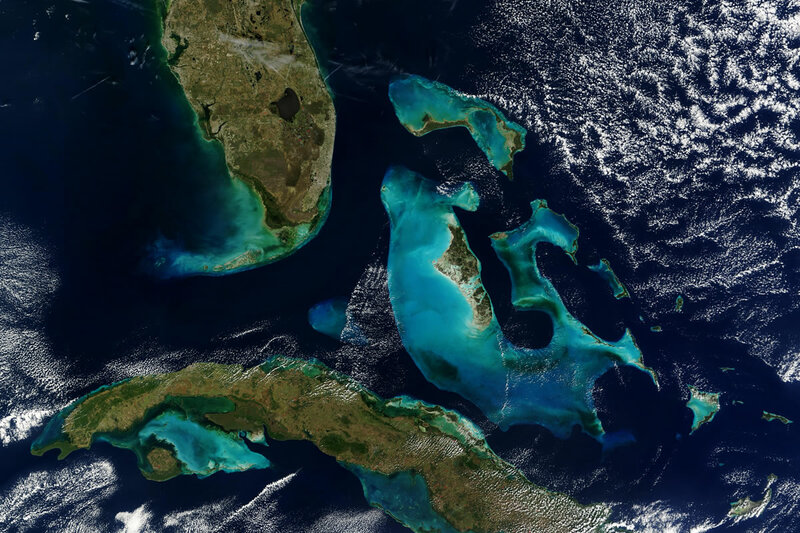 The Commonwealth of The Bahamas is an archipelago of approximately 700 Islands and Islets, stretching across 500 miles of emerald-green waters and extending 750 miles southeastwards to the tip of Cuba. The 700 Islands account for 5,400 sq. miles in total land mass and cover approximately 100,000 sq. miles in the Atlantic Ocean. The Bahamas is one of the World’s premier offshore financial centres and recent initiatives by the Government are geared to assist The Bahamas in re-gaining its place as the World’s pre-eminent offshore financial centre. Apart from its convenient location, incomparable climate and established infrastructure, The Bahamas is a model of political, economic and social stability. The Bahamas is serviced by frequent direct flights from London, Toronto and a number of North American Cities and is just 30 minutes from Miami, Florida. The telecommunications system is completely digital, providing instant dialing from every island to 120 Countries and is linked to trading rooms in New York, London, Geneva and elsewhere via the latest satellite, fiber optic and microwave equipment. The Bahamas has one of the highest living standards in the Caribbean. As already mentioned, The Commonwealth of The Bahamas, an archipelago located 50 miles southeast of Miami, Florida, is in the same time zone as New York City. The capital is Nassau on the island of New Providence. The Bahamas has a state of the art telecommunications infrastructure along with excellent access to all major international air routes. Direct flying time from London is nine hours and from New York it is three hours. The national language is English and the total population is just over 320,000. The Bahamas is the original Atlantic and Caribbean offshore financial centre, with corporate trust services being offered continuously since the 1930s. Today The Bahamas continues to be one of the world’s leading offshore financial centres with over 400 banks and trust companies and in excess of US$250 billion on deposit and $750 billion in assets under administration. There are over 600 Mutual Funds domiciled in The Bahamas with investments in excess of US$90 billion under management. The Bahamas has a full complement of modern legislation designed to meet the needs of today’s offshore client. Bank confidentiality afforded to legitimate investors is among the most secure in the world. The Bahamas is a zero direct tax jurisdiction. There are no direct or withholding taxes on income, capital gains or dividends, no sales tax, and no estate duties. The main sources of taxation are customs duty and stamp duty, which are often inapplicable to foreign clients. The Bahamas is a signatory to a Tax Information Exchange Agreement with many countries. The Bahamas is a mature, developed, sovereign country. This is an important distinction when comparing The Bahamas to other offshore financial centres.